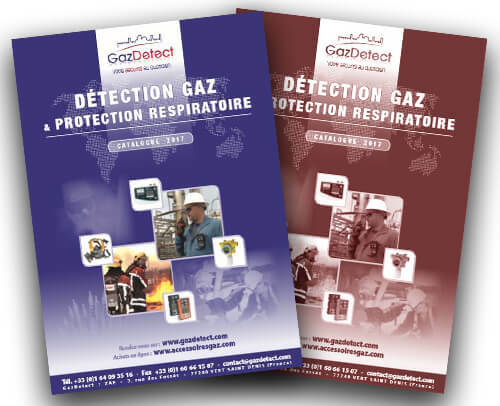 This page presents information on toluene or methyl benzene (C7H8): characteristics, effects on health, detection devices & systems – Toluene gas detector – and proper respiratory protective equipment (gas mask or PAPR with A gas filter). Heavily produced during the Second World War to produce TNT, methyl benzene (C7H8) – or toluene – is a volatile organic compound. This substance is now used in many fields of activities such as construction sites (paint solvent, glue or polish), printing plants (ink) or the pharmaceutical industry. 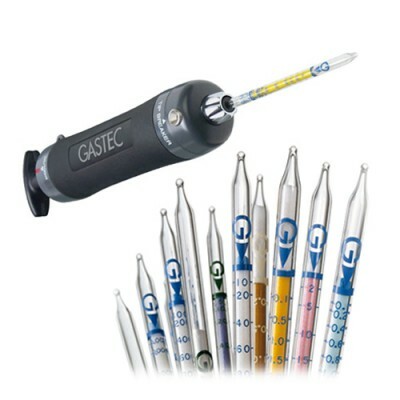 It can also be found in some petroleum products to enhance the octane rating in fuels. Featuring a specific smell (dissolvent), toluene (C7H8) is a colorless, flammable and explosive gas. 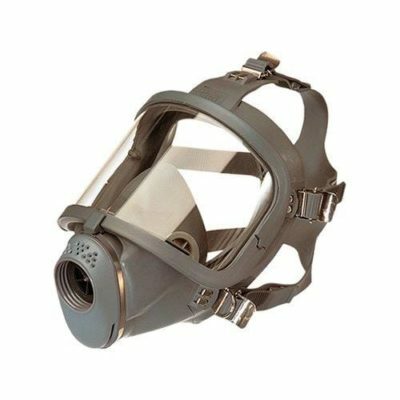 It reacts with many volatile organic compounds and oxidizers to produce even more explosive gaseous mixtures. 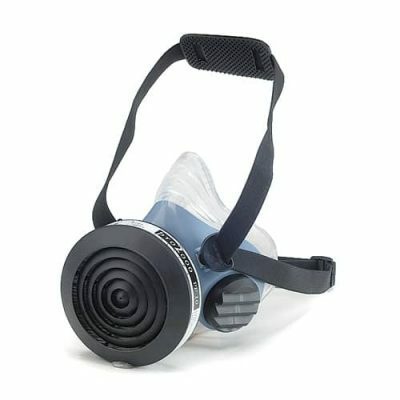 This gas is also very harmful and even lethal if swallowed or absorbed by the breathing tracts. Chronic exposure can lead to severe effects to vital organs and can impair fetus health in pregnant women. 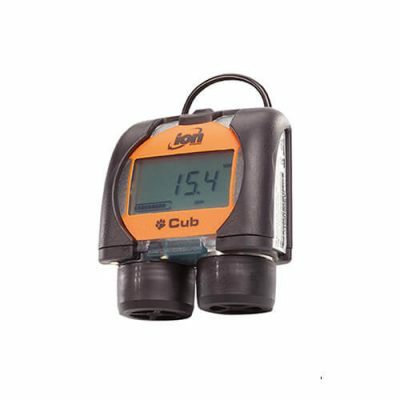 Despite its detectable smell, only a toluene gas detector can accurately measure concentrations of this gas. 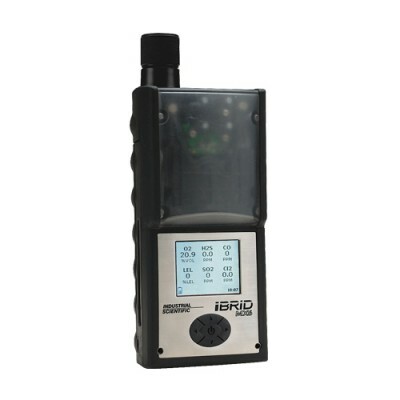 Even if it can explode at 1.2% volume, an explosivity monitoring is pointless because this gas is highly toxic. 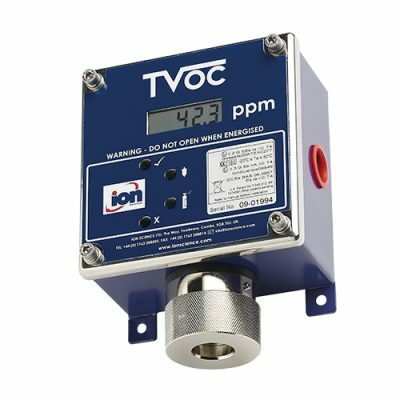 It is then recommended to use a toluene detection equipment performing ppm measurements. 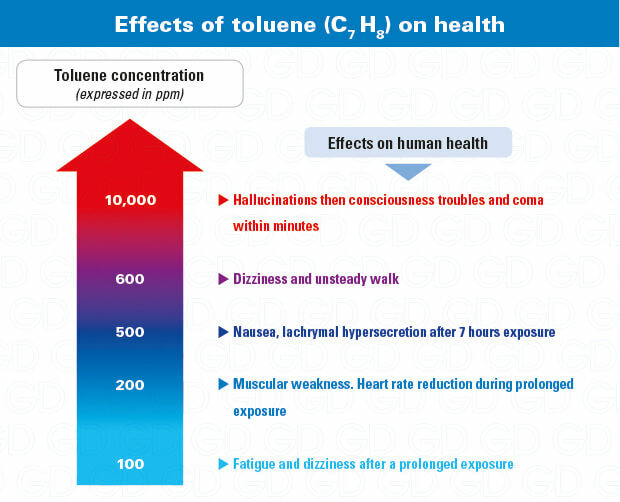 As toluene is highly toxic, it is advised to wear a purifying respiratory protective equipment such as half-masks or full-face masks for short interventions or a much more comfortable powered air purifying respirator equipped with a type A filtering cartridge. 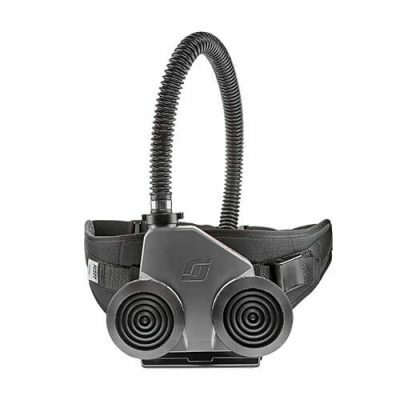 The use of a self-contained breathing apparatus (SCBA or airline system) is mandatory if the toluene concentration exceeds 60 times the OEL in the concerned environment.